While bullying is nothing new the way people go about it has changed. These tips will help you combat cyberbullying. The written word is sometimes worse than the spoken word due to its permanency, and it can feel impossible to escape bullying. People see the comments every time they return to a page. 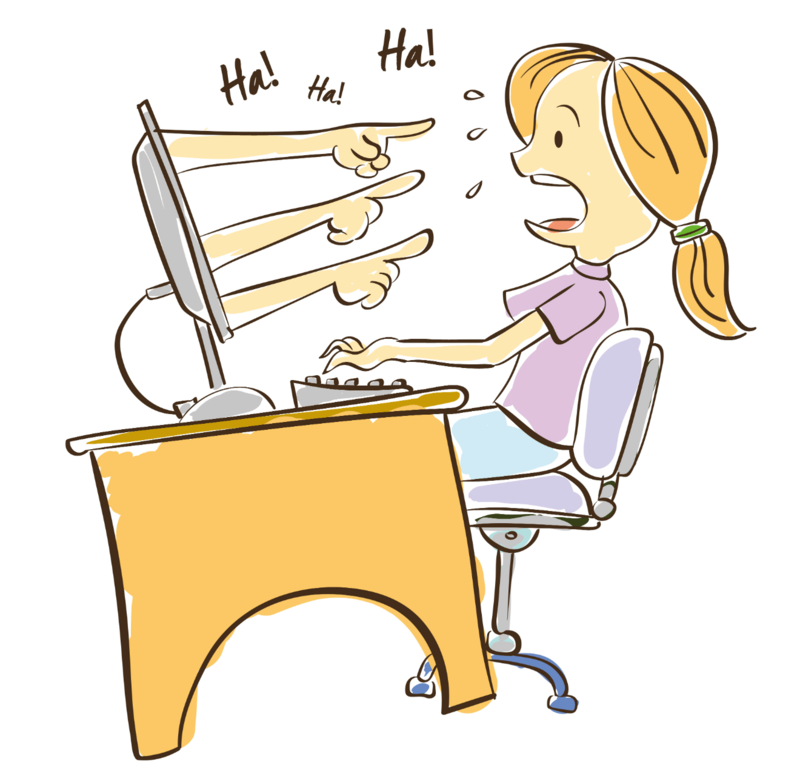 Unlike in-person bullying, the bullies who makes the rude comments online cannot see how their victims react. They may go further with their bullying then if they were actually able to see the victim’s physical reaction. Online groups are filled with hundreds if not thousands of people who all witness the rude comments. This can make the situation more hurtful than a few people hearing the rude comments in person. 1. Don’t retaliate and write a nasty post in response. It will only make the situation worse. 2. Do not take the rude comments personally nor doubt your views or beliefs. The rude comments have little to do with you. They are more about the issues of the person making them. 3. Do not reread the offending comments. This will only lead to obsession and further anger. Report the offending comments to a group moderator if possible. 4. Understand that not everyone has your same beliefs or views. Be open to others’ thoughts and opinions. Recognize that many people can be right. What seems like a rude comment at first glance might only be someone expressing a different opinion. 5. Make a 30 second rule. After you’ve written something but before you post it, step away from the computer or phone for 30 seconds. When you come back, look at the message you wrote and ask yourself how you’d feel if someone wrote this to you. 6. Take a technology break. Turn off your phone and computer for a night and enjoy doing something free from technology such as enjoying a nice meal, meditating, or taking a warm bath. 7. Technology doesn’t have to make us victims or perpetrators of bullying. By being mindful and considerate, we can make our online experience better. While bullying is nothing new and we all know that it’s changed, finding victims not only on the playground but where they are online, there are tactics to combat it. Raising awareness about the issue, defining it as unacceptable, and sticking up for those who are bullied are ways that we will hopefully curtail this growing problem.